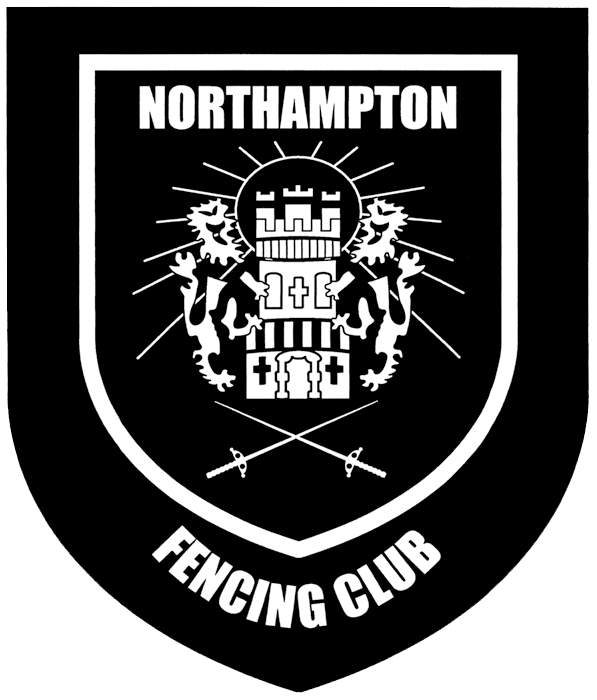 Any fencer over the age of 13 may enter. This is also a mixed gender competition. Use the map to navigate to Gate 4. The photo below shows you what you will see when you get there (click the image to enlarge it).